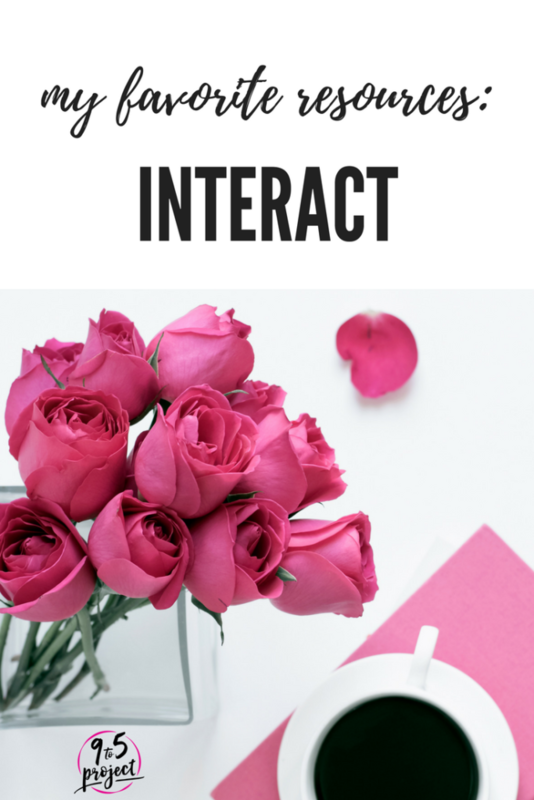 The following is my review of Interact, software that builds your email list using quizzes, giveaways and polls. I was provided complimentary use of the software for the past 30 days, but my opinions are honest and my own. For pricing information, click here. Please email me with any questions! The quiz I installed on my website was really easy to design and install on my site. I feel confident in saying that even those with limited design experience would be able to do it without becoming frustrated. My conversion rate – My conversion rate (the rate of those people who converted from completing the quiz to providing me with their email address) was 21.2%. Pretty good. My drop-off percentage – My drop-off percentage (the number of people starting the quiz compared to the number of people completing the quiz) was almost -50%. Again, this is something I can easily test by changing the quiz, question types, or switching to a poll. Adding it to my autoresponder – It may have been the type of quiz I chose, but I had to add a lot of email sequences into my autoresponder (I use Convert Kit.) I’m going to test this by changing the type of quiz and also adding a poll. My list building has been stagnant for the last few months, and it has definitely picked-up since I’ve been using Interact. Not only do they have the quiz option, but you can also set up giveaways and polls. Based upon how much time I spend taking quizzes and polls on sites like Buzzfeed, I’m super excited to offer my clients the same option. I have yet to sign-up as an affiliate, but I plan on doing so. I definitely recommend Interact if you are looking to build your email list!